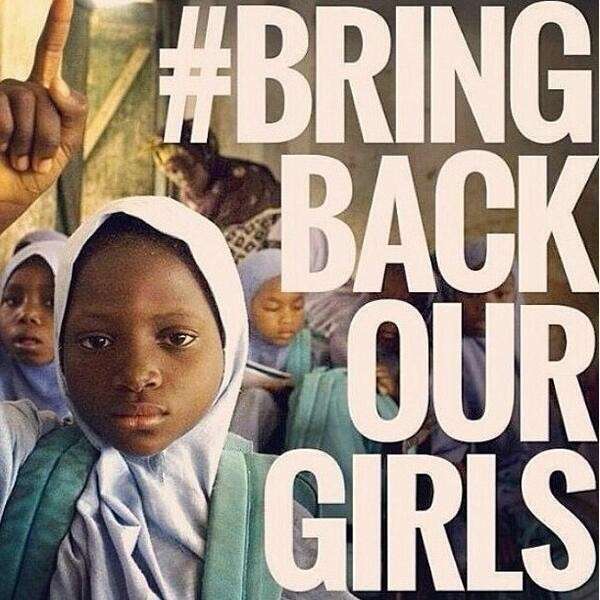 Today marks three years since those 276 schoolgirls were abducted in the middle of the night from their dormitories in Borno State. Although a handful escaped or were released, most continue to be held hostage, having spent more than 1,000 days in captivity with no sign they’ll be freed anytime soon. Three years ago, I recorded this song to support the #BBOG campaign. Download below.